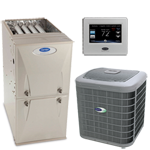 Air conditioners may look similar, but their Seasonal Energy Efficiency Rating (SEER) can vary widely. Higher SEER numbers save more money spent on electricity. 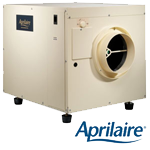 A 13 SEER air conditioner, the EPA "current minimum standard", uses 23% less energy than a 10 SEER unit (EPA standard up until Jan. 2006). 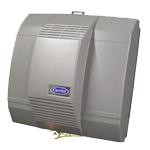 Even though 13 SEER is the minimum efficiency available, we currently offer a line of air conditioners that start at 14 SEER and go all the way up to a 21 SEER. 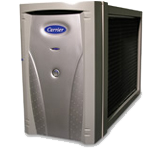 Depending on your average usage, higher SEER air conditioners can significantly reduce your electric bill. 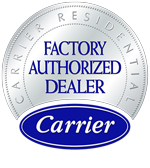 Our company also carries a vast assortment of HVAC filters, parts, & ductwork for sale to our customers. This is for the customer that prefers to take on the small tasks themselves. However, Oliver Air Systems is always there to help you tackle the bigger tasks.